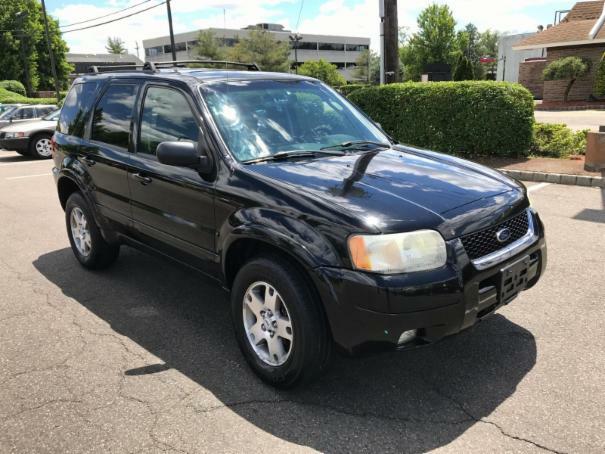 **2003 Ford Escape Limited 4wd*** Clean Little Truck, All Highway Miles! One Owner Vehicle! Loaded Limited Model; Leather, Sunroof, Heated Seats, 6cd Player, Cruise Control, Power, Foglights, Premium And More! Runs And Drives Great!